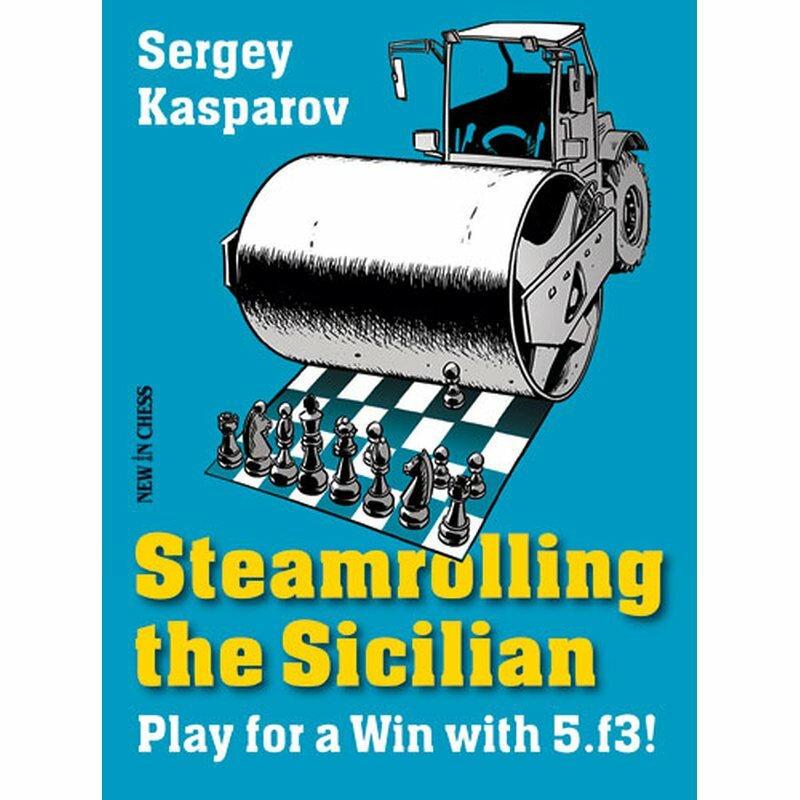 Are you looking for a way to outwit theory-sharks in the Open Sicilian? Then this may just be the book for you. The concept is simple: surprise your opponent with 5.f3, build up a strong pawn centre, avoid all of Black?s main lines and steamroll his Sicilian! 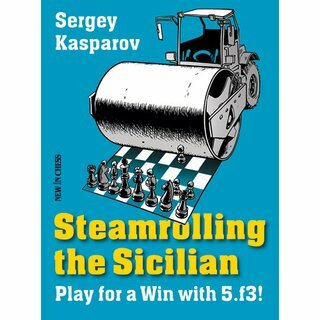 Sergey Kasparov has made a thorough and detailed study of this variation, which he himself has played for many years. He presents all the ins and outs in his usual lively and instructive style: both Black?s solid and sharp replies, and also the attempt to avoid 5.f3 by an early 3...Nf6! ?.